Sarah Engledow', The world of Thea Proctor , 'The world of Thea Proctor', pg. 16-84, Canberra, 2005, 120 (colour illus. ), 176. Art in Australia [series 3, no. 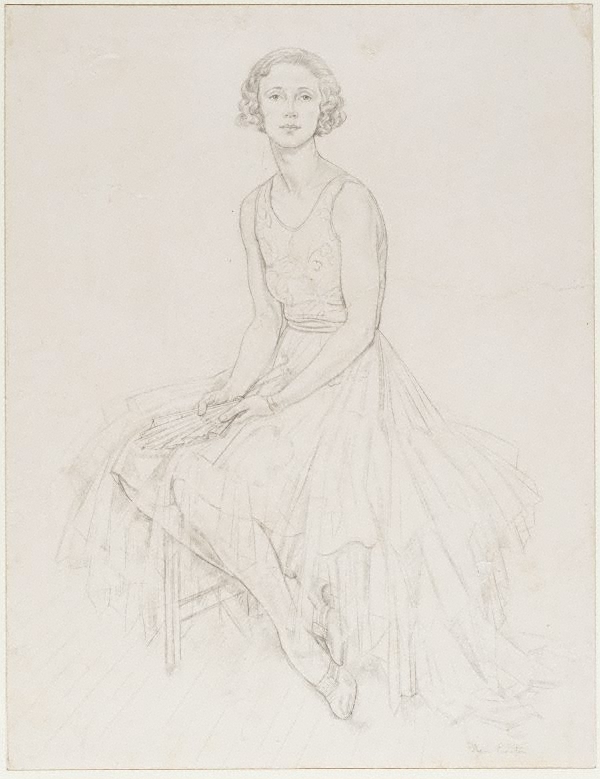 8] , Sydney, Jun 1924, (illus.). plate no. 37. Entry as "Miss Peggy Dawes. 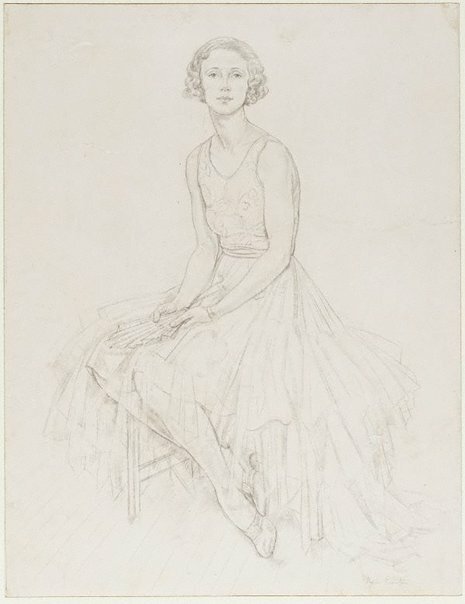 Pencil Drawing by Thea Proctor in the possession of the National Art Gallery of N.S.W.